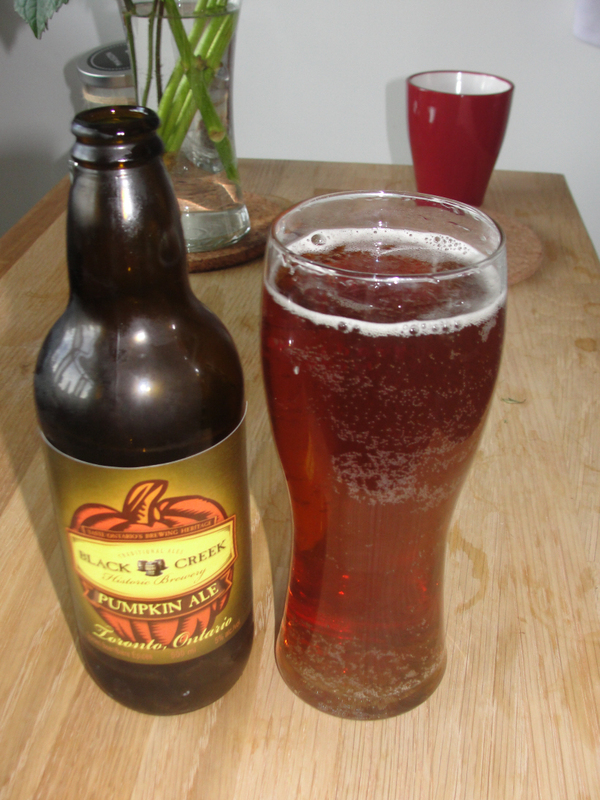 If you’ve been to an LCBO this Fall, you might have noticed the exactly 8000 different pumpkin spice ales available. Pumpkin is pretty good, so why not I guess. Well, honestly, I’m not a huge fan of pumpkin spice beer. Not so much because it overpowers the beer (which it often does), but mainly I just find that without the right balance, it doesn’t taste that good. So perhaps not the best person to review. 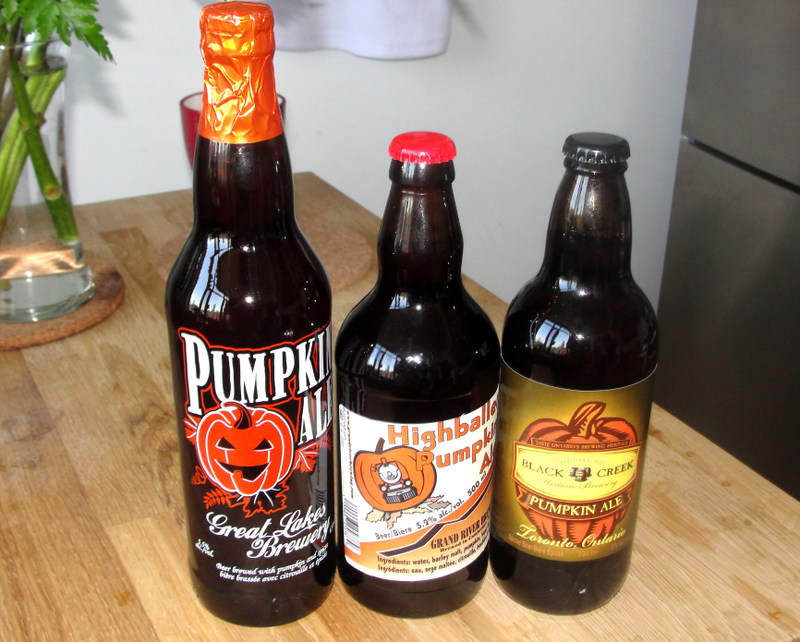 However, in an effort to discern amongst the many options, I decided to pick up three OCB offerings to give them a try: Great Lakes Pumpkin Ale, Highballer Pumpkin Ale and Black Creek Pumpkin Ale. Pretty nicely spiced and sweet, a little flat. Goes down easy if your into that sort of thing. More crisp with a pretty serious kick of pumpkin. A little hard to drink the full quantity for a pumpkin-hater like me. The winner of the bunch. 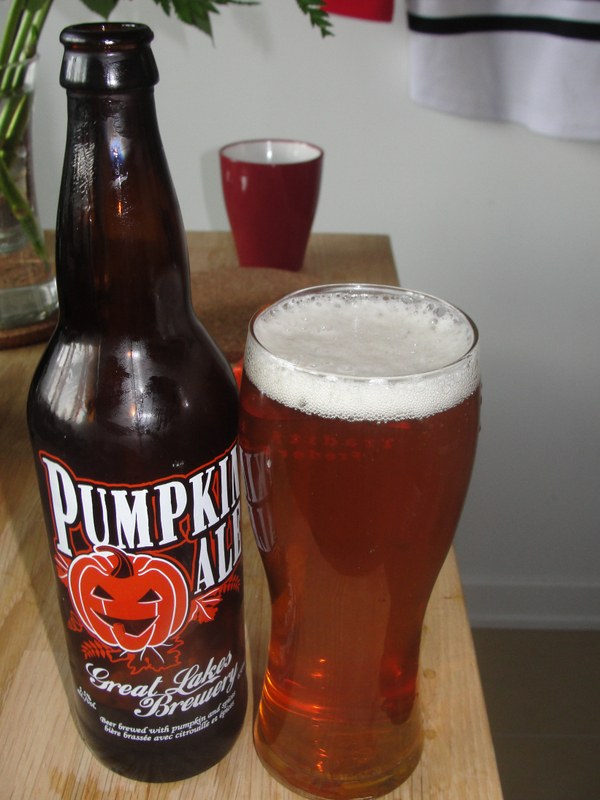 You get the pumpkin, but it comes through as a beer made to drink. Well done. 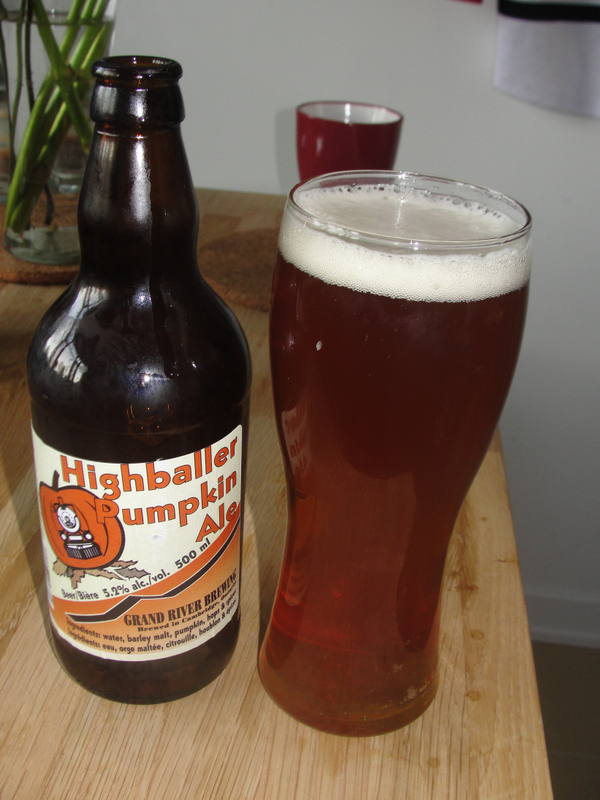 The season is nearing an end but there still seems to be plenty of interesting pumpkin beers showing up at LCBO’s, worth a shot if only for the novelty. Note: The Southern Tier Pumpking is a good option if you’re looking for a beer that tastes like liquid pumpkin pie.